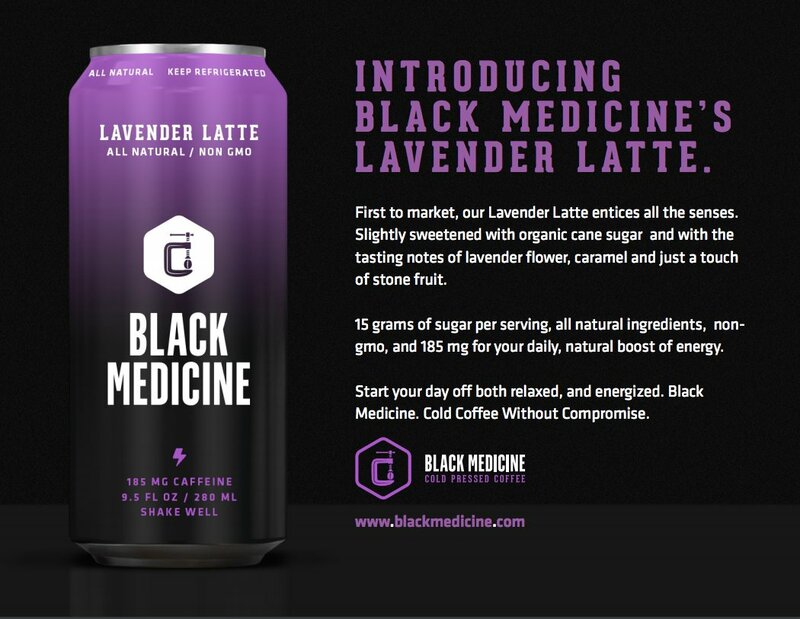 Black Medicine Iced Coffee, innovator of the first cold pressed RTD (ready to drink) coffee, is expanding its all-natural product line with the launch of a Lavender Latte to complement its existing Iced Coffee, Mocha and Latte items. The lavender flower is increasingly being used as a culinary herb in food and beverages and is known for its floral and spicy aroma. These initiatives are being introduced as the company is reporting accelerated consumer sales growth during 2018. During the first 4 months of 2018, Black Medicine same store sales volume increased an impressive 58%, over four times faster than the overall refrigerated RTD coffee category which experienced solid growth of 14% and represents one of the fastest growing beverage categories. This seems to be a new lifestyle trend: feeling relaxed, yet energized and powerfully alive. This is not new, but I always wanted to report about it… now I finally find time for it! 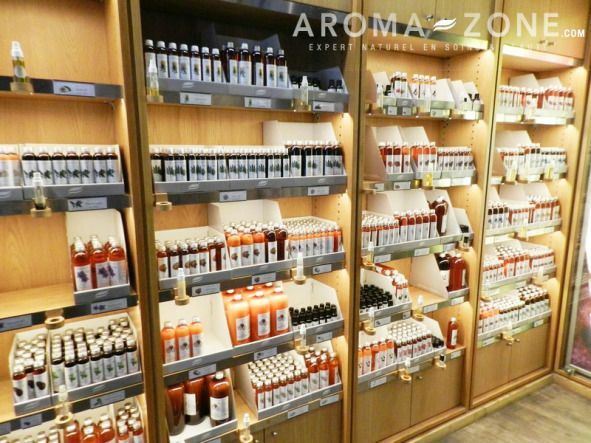 The smell scientist Sissel Tolaas has spent seven years collecting 7,000 scents. Now, her work is helping people make memories with the smell memory kit. 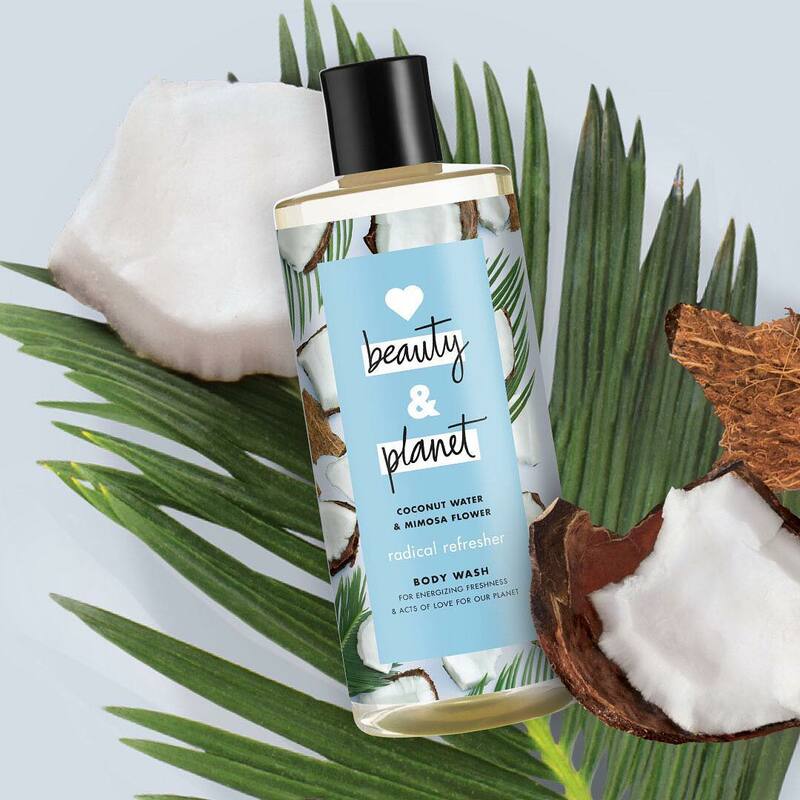 From the smell of your mother’s cooking to the perfume worn by your high school sweetheart, smells can instantly transport us to a time and a place. That is the concept behind the smell memory kit, which links important life moments with a scent. Abstract smells are smells that have NOT YET been connected with any memories so far. The kit enables you to carry these abstract smells with you, perfectly protected in the metal Smell Memory Amulet. Whenever you want to eternally record and memorize a moment, you just break open the Ampule, release the abstract smell molecules and take a deep breath. 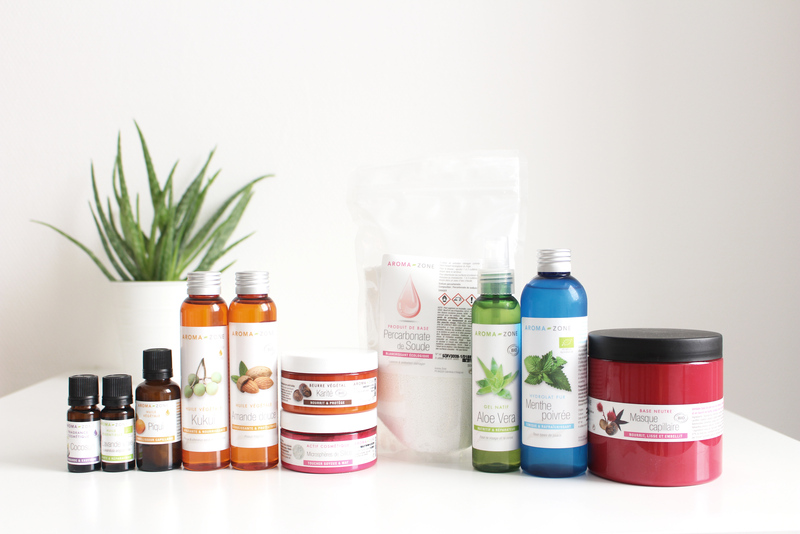 This kit has been developped by Supersense, a concept store in Vienna, in collaboration with Sissel Tolaas. 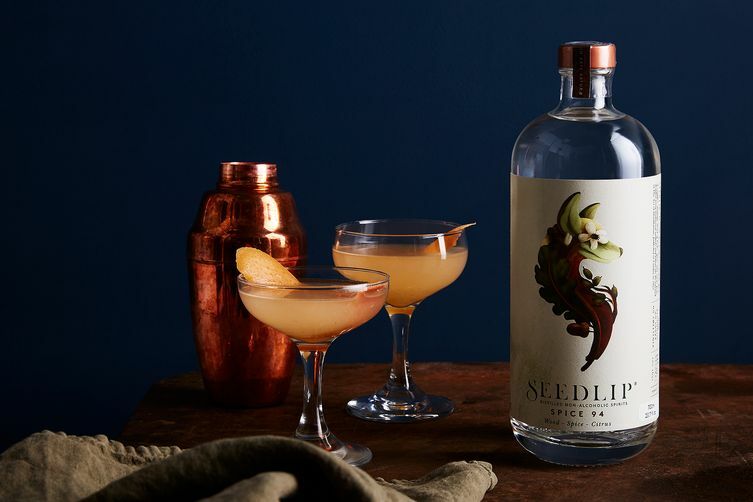 Cocktail bars are also expanding their options to attract trendy teetotalers. NoMad Hotel in New York, and the American Bar at London’s Savoy. 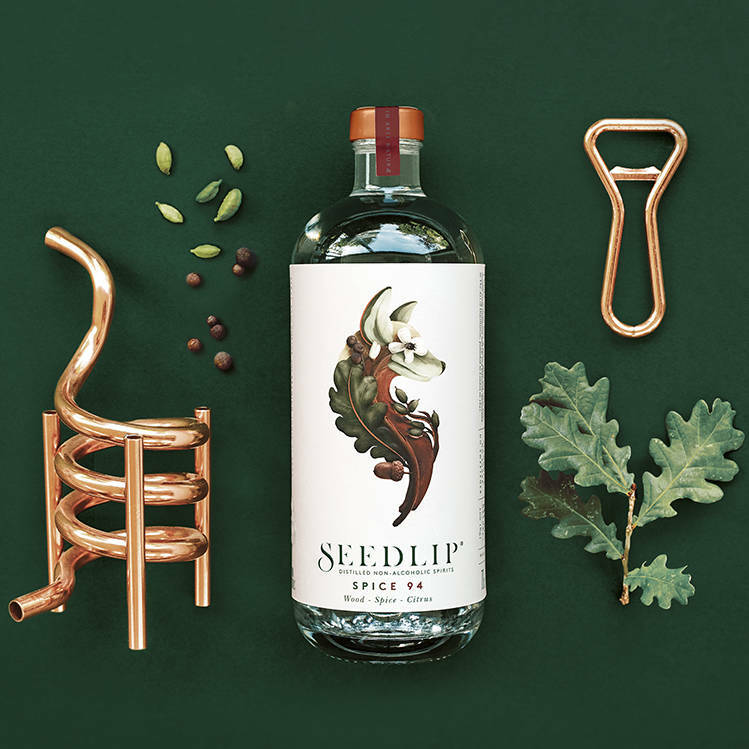 Seedlip contains no alcohol, but the taste calls to mind a liquor, elevating the mocktail experience through its flavor profile and artistic branding. to figures from the International Wine and Spirits Record. 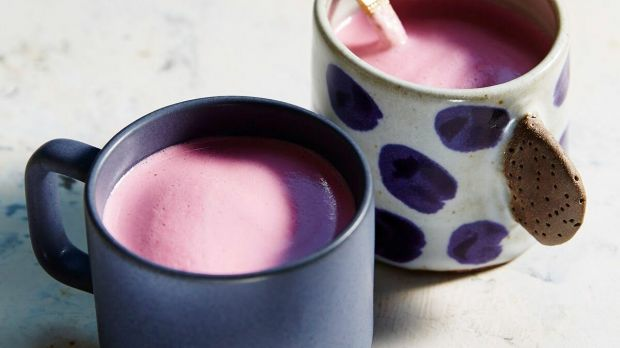 By comparison, the global non-alcoholic beverage market is projected to reach $1.6 trillion by 2025, up from just over $967 billion in 2016, according to a 2017 report from Grand View Research. In the future, look for more elevated experiences geared specifically towards non-alcoholic drinkers.